Axo Light launches new product Nafir in the Middle East. 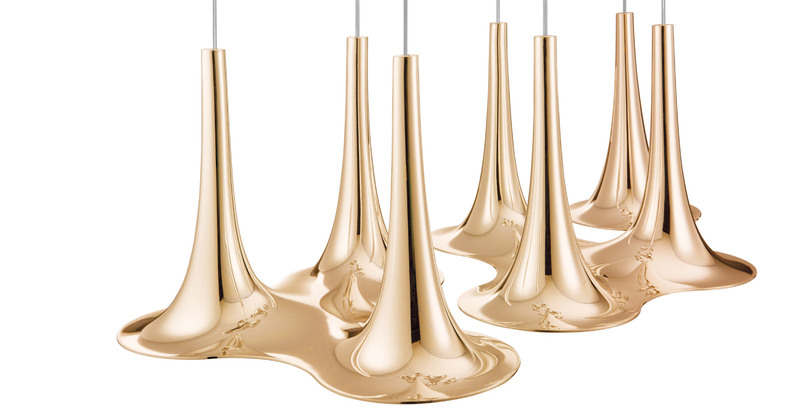 Karim Rashid launches new Nafir design – The designer sketched the Nafir design while thinking of light as a complement to music, the idea took shape and began its transformation into an object that resembles a trumpet. The Nafir was featured in Commercial Interior Design Middle East in Jan 2016.